Trashy? 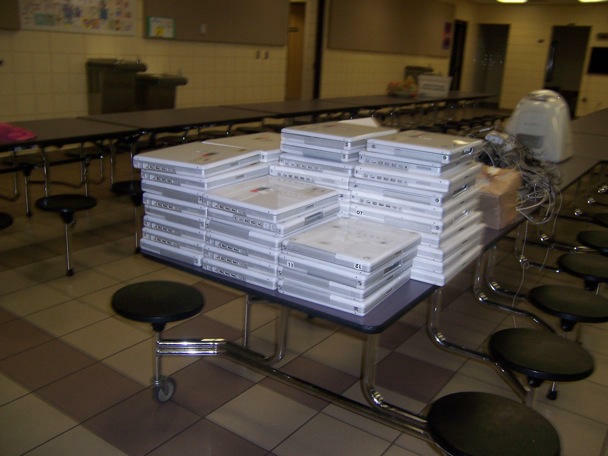 Macs destined for landfill from an elementary school in Florida. 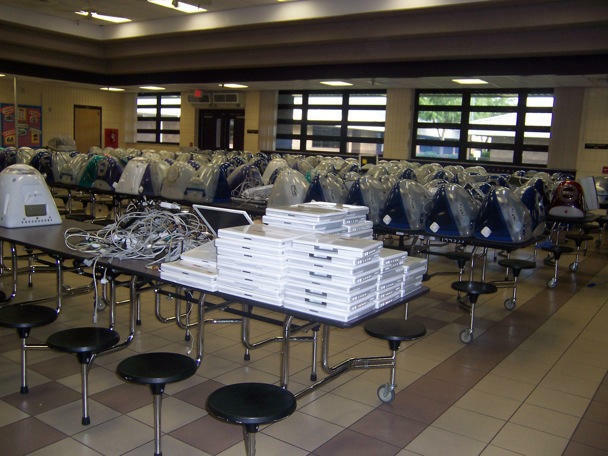 After our post on yesterday’s en masse binning of hundreds of working Macs from a “PC only” school district in Florida, a reader who wished to remain anonymous sent us pics of those computers destined by that school for the trash. We also received comment from a school administrator. 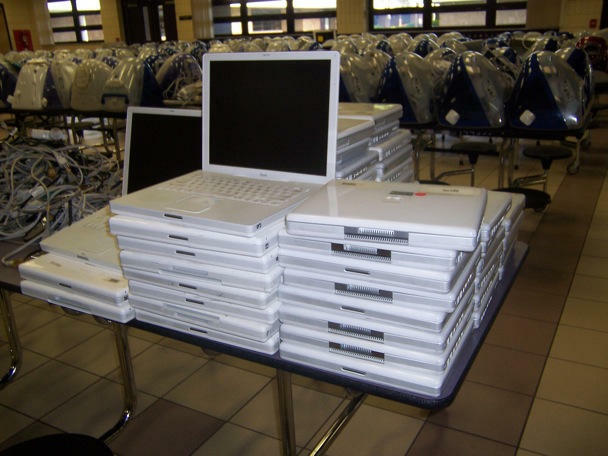 First things first: here they are, stacks of laptops and neat rows of Macs destined for the rubbish heap. 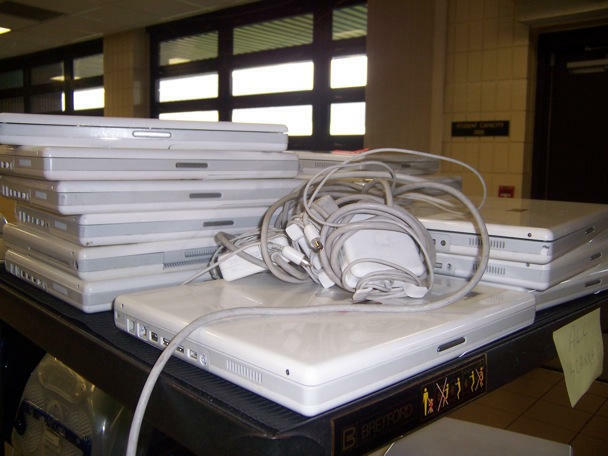 Our tipster says more than 208 perfectly good Macs are headed for the dump. 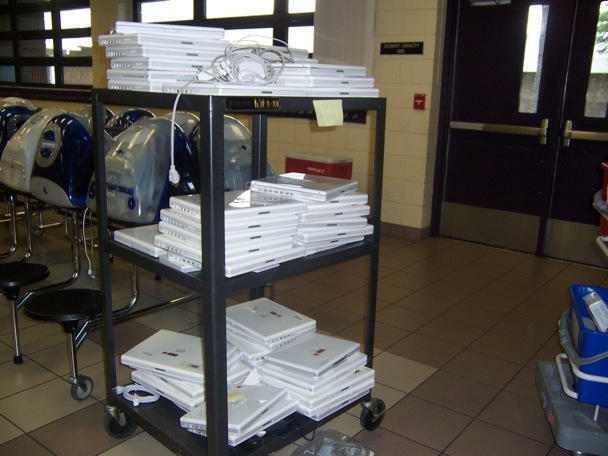 As many of you pointed out in the comments of yesterday’s piece, even if the school district didn’t want to use the Macs, they could’ve sold them and used the money — or given them away instead of just dumping them. 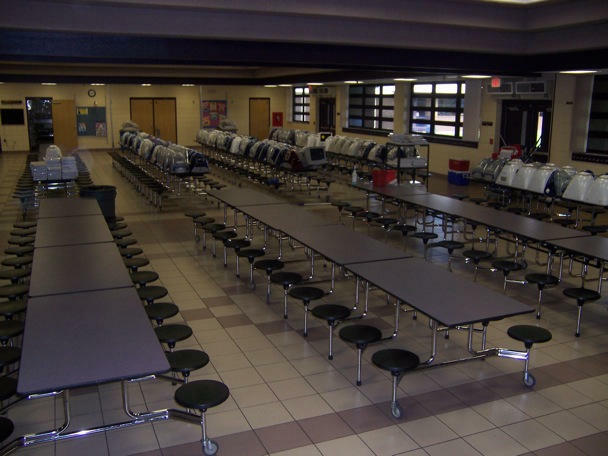 More pics of the great Florida Mac massacre & commentary after the jump. being misused like this? 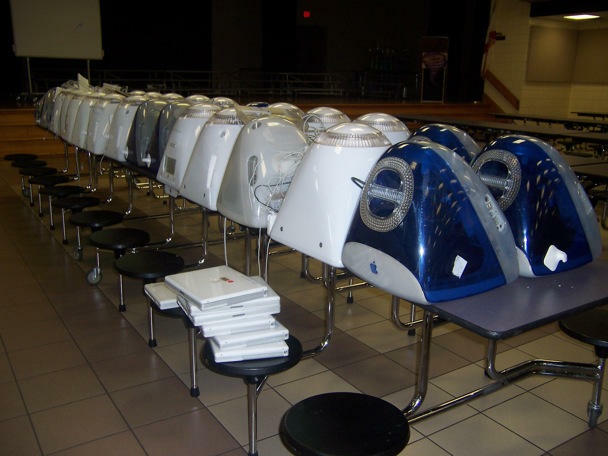 You are sending working Apple computers to the scrap heap? “It is unfortunate that there was some mis-information in this news story. 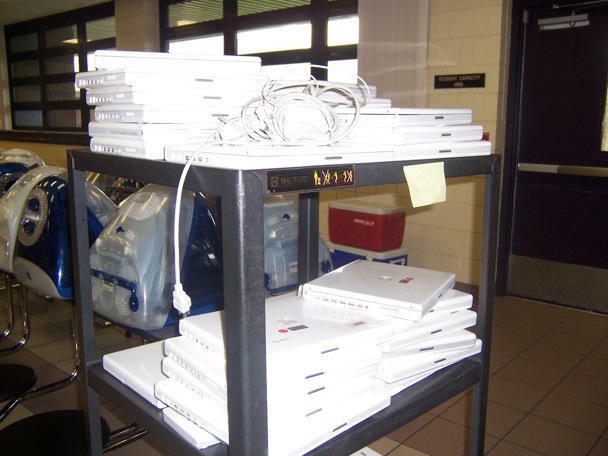 These computers that were between five and ten years old will be assessed by our tech staff to determine which machines can be refurbished and given to families. 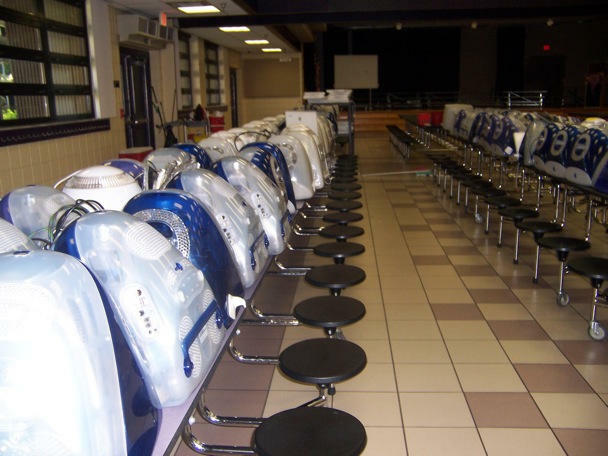 This program operates through donated goods and services. 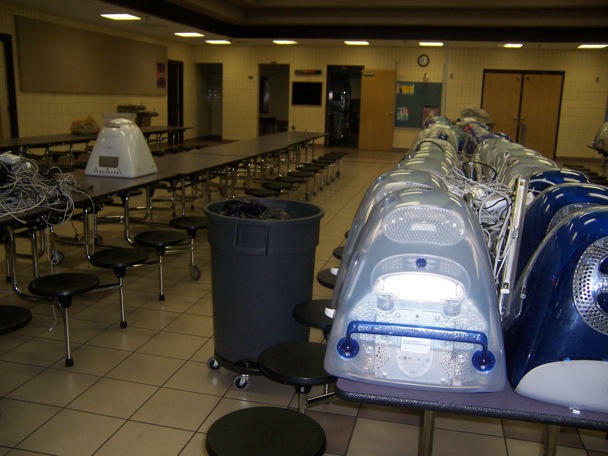 Those machines that cannot be refurbished will be removed by a state-approved recycling company for disposal. 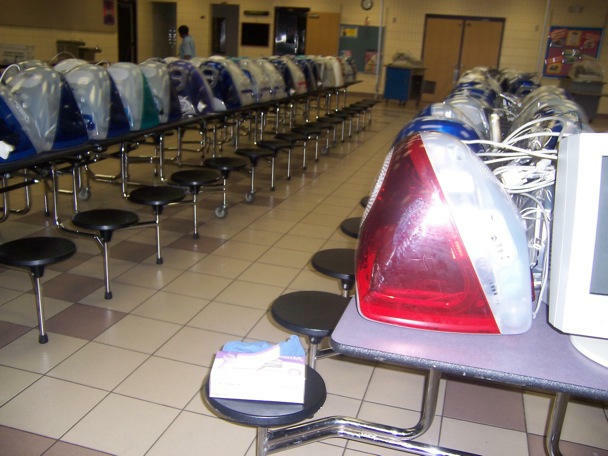 We receive a small check for this service and it eliminates our cost for electronic disposal. 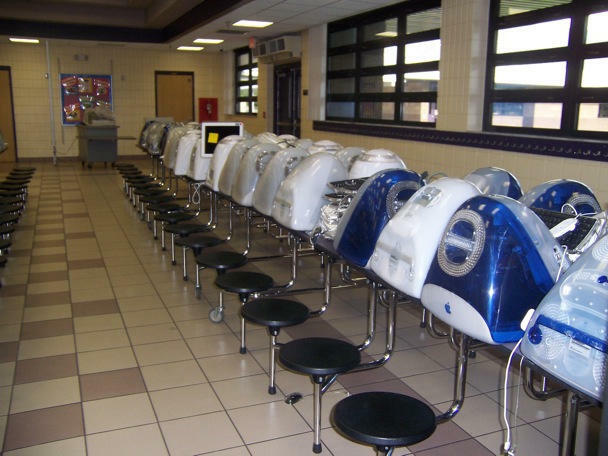 It’s sad to see so many computers (total count from tipster: 208) that look to be in good condition and were said to be working destined for landfill because of license agreements (open source, anyone?) , despite the official considerations. 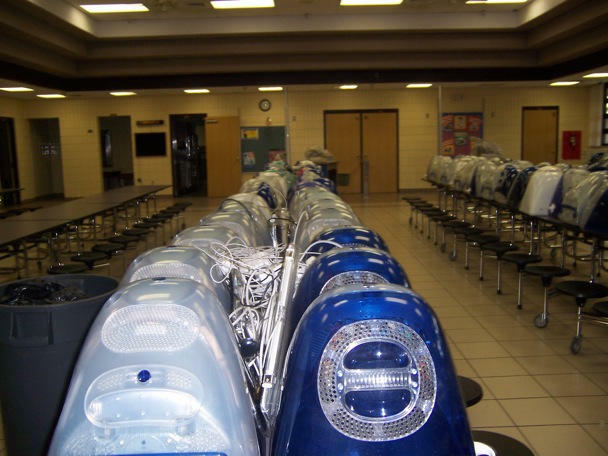 Here’s several more pictures of all the machines that are being dumped, sent by our source.